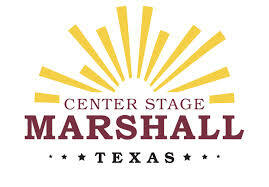 Crockett – The Piney Woods Fine Arts Association in Crockett, TX is happy to announce that single ticket sales for all shows begin Friday August 17. Single tickets for some shows can be purchased for as little as $20. Tickets can be purchased in person at the PWFAA office or online at pwfaa.org. The Piney Woods Fine Arts Association is in its 22nd season of bringing music and the arts to East Texas!! We are excited about the upcoming shows, including Clint Black, Sept 15; Travis Tritt, Jan 26 and Jeanne Robertson, Mar 23. Season tickets for all six shows in the “Signature Series” are still available!! Season tickets begin at $115. Season ticket holders get first choice on special events tickets. For more information on the benefits of being a season ticket member or contributor, go to pwfaa.org or call (936) 544-4276. PWFAA is located at 603 E. Goliad Suite 203 Crockett, TX 75835 (across from the Post Office), office hours are Mon-Fri 9:00 a.m. to 1:00 p.m. Please call (936) 544-4276 if you have any questions. Tyler, Texas- Halloween Harvey’s “Festival of Fear” kicks off on October 2, at Liberty Hall in Downtown Tyler. 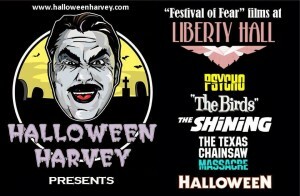 Halloween Harvey and Liberty Hall will bring classic horror for you to scream to this October! 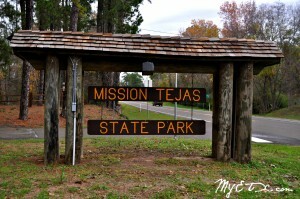 WECHES- Mission Tejas State Park will have outdoor fun on tap throughout the month of August! These events are informative and fun for the whole family. Get outside and enjoy beautiful East Texas!